For designers out there, here you have an opportunity to get noticed. 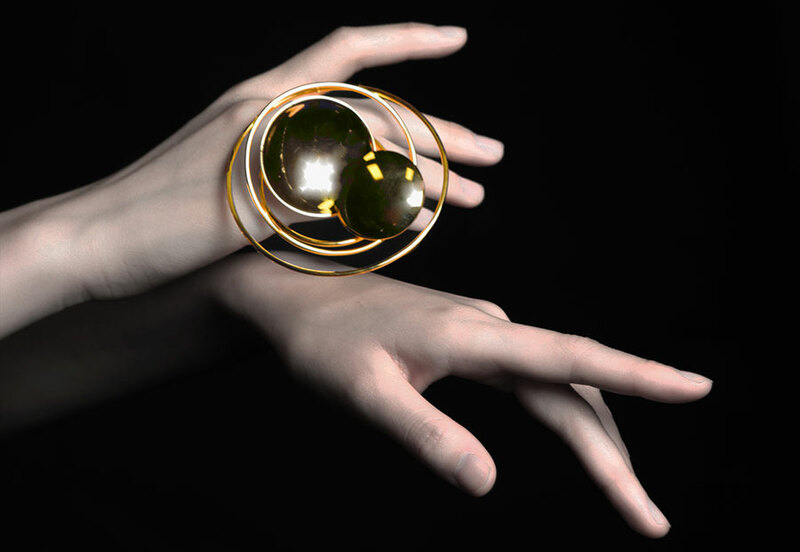 New Designers are looking for a new talent to enter their annual call. New Designers Call is for talented designers launching their new creative business. If you haven’t heard of New Designers Exhibition, it’s usually held in July at Business Design Centre (Angel) in London. It’s split into two parts. Part 1.covers textile, fashion design and jewellery, while Part 2. focuses on furniture, product and industrial design, graphic design and motion and digital art. As one of my favourite exhibitions, New Designers gives you the unmissable opportunity to buy new products for your home or store (if you’re a retailer), get inspired by fresh ideas and discover new design talent to commission or recruit. Each edition brings 3,000 of the most promising graduate talents from the UK’s leading design courses exhibit. The show features everything from illustration to animation, furniture to fashion, and gaming to glass. It provokes fresh thinking and kick-starts careers, providing a pipeline of young talent into one of the UK’s leading sectors.Nowhere else is it possible to see such innovation and creativity across all disciplines, and the content is completely new every year. One Year On presents the year’s most exciting design talent. The pre-show mentorship programme gets your business market-ready to exhibit at the New Designers exhibition. Expertly curated by industry buyer, business-owner and designer Rheanna Lingham, you’ll receive the guidance and help to make your business a success. Please note that there is a charge of £500+VAT for exhibiting, if you get selected. I still think that this is a great opportunity. From speaking to the designers last year many big retailers such as Habitat, M&S and John Lewis regularly visit the show so you might be able to get great connections and industry contacts. 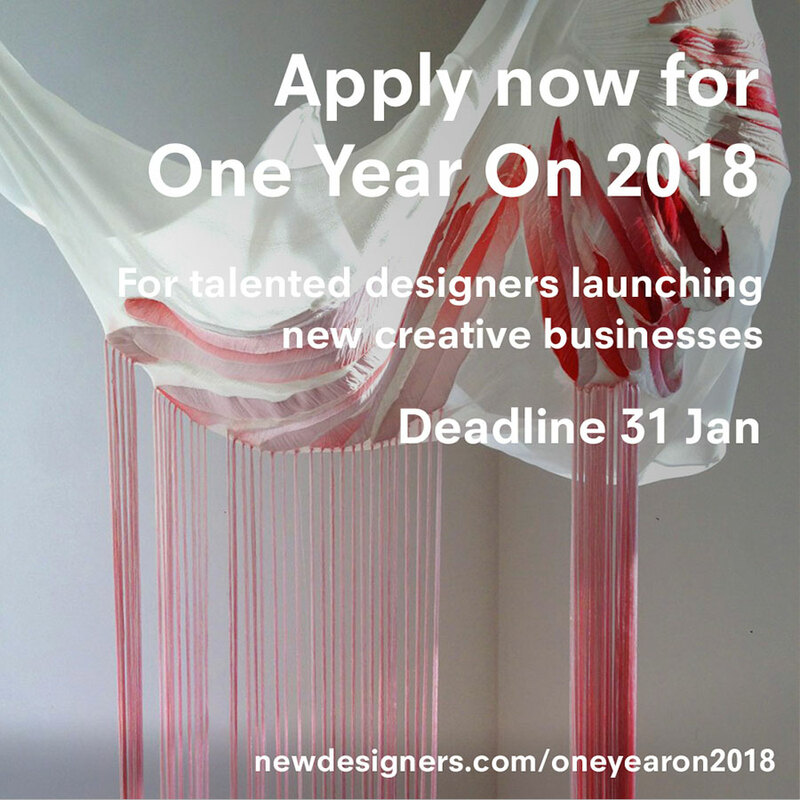 If you want to enter or need more details, head over to newdesigners.com/oneyearon2018.